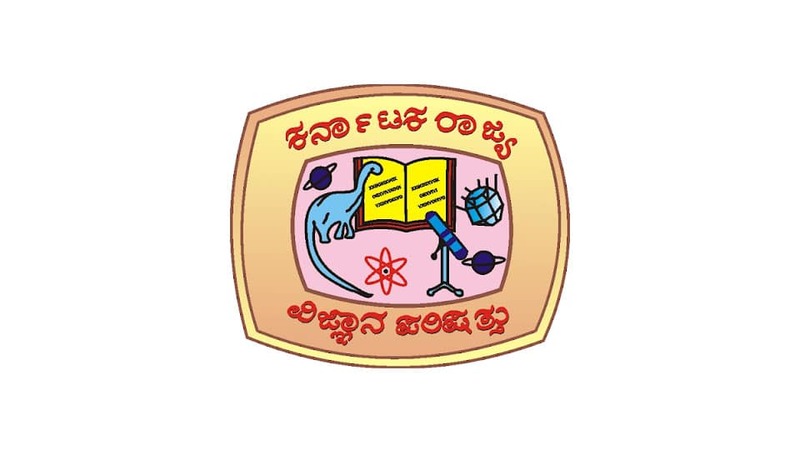 Mysuru: The Karnataka Rajya Vijnana Parishat (KRVP) in association with the Department of Collegiate Education has invited applications for inter-University and State-level Science lecture competition in Kannada for undergraduate students to promote and encourage students to participate in activities related to Science in Kannada language. The students who are studying in any University in Karnataka and who have chosen main Science subjects (Physics/Biology/ Mathematics/ Chemistry) can apply. The contest will be held in this month (September). University-level contest: From 11 Universities, 2 students from each subject (Physics/Biology/ Mathematics/ Chemistry), who secure 1st and 2nd place and a total of 88 students will be selected to take part in the State-level Science lecture in Kannada at Hospet in October. The State-level contest winners will be awarded cash prize and certificates. Applications should be submitted to: Karnataka Rajya Vijnana Parishat (KRVP), Vijnana Bhavana, No.24/2 & 24/3, 21st Main Road, Banashankari II Stage, Bengaluru – 560070, before Sept.8. For details, contact Ph: 080-26718939 or Mob: 9483549159, according to a press release from Girish Kadlewad, Secretary, KRVP.